Need a WORDPRESS Site / BLOG ? Then this is the correct HOURLIE for you! 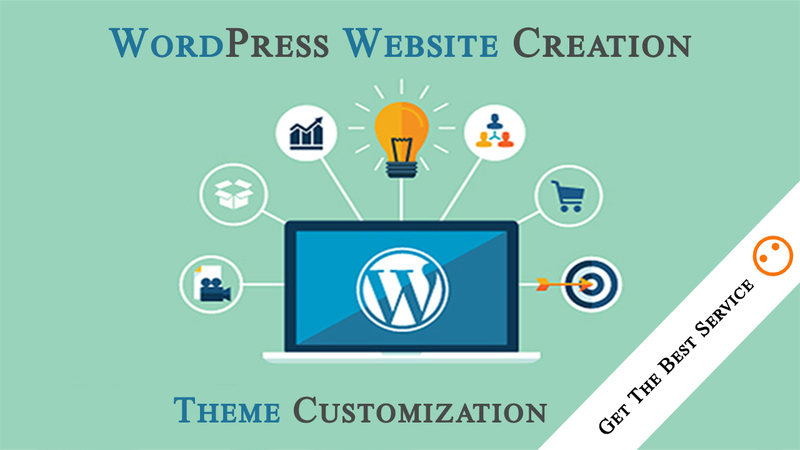 I will customization wordpress theme and make a professional website for your business. ☞ If you don't have a WordPress theme I will provide you. Message me if you need something different/bigger/more. I will assist you. 1. List of pages of 5 pages with respective content in a word doc (upto 500 words per page), portfolio or Gallery images / video (upto 10). I’m Devika Mondal; experienced and certified Web Designer & WordPress PRO and also a graduate in Computer Science & Engineering. 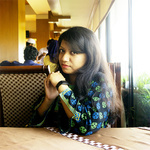 With 2 years of experience in this profession,...Read moreI’m Devika Mondal; experienced and certified Web Designer & WordPress PRO and also a graduate in Computer Science & Engineering. With 2 years of experience in this profession, I’ve sound knowledge on Web Design & Development which includes both front end & back end development. The other skill I have is Graphics Design. Graphic Designers combine art and technology to communicate ideas through images and the layout of websites and printed pages. A Graphics Designer needs to have a creative mind and I’m a passionate UI/UX designer. Web development is an art. Most of the designers do pixel perfect work but I don't do pixel perfect work because I believe in perfecting the pixels. A cohesive color scheme and user-friendly website can keep a viewer entertained. I believe in simplicity with an attractive look.